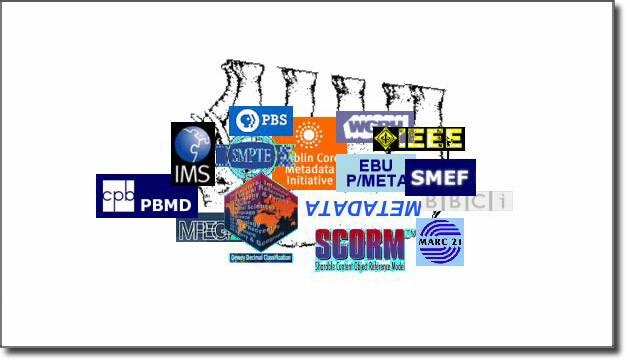 There are many metadata schemes available for use by various industries and communities, each with their own set of elements and definitions. The creation of a "Namespace" that is referenced by schema makers and schema users is done in order to distinguish one set of element names from another set used by a different schema. 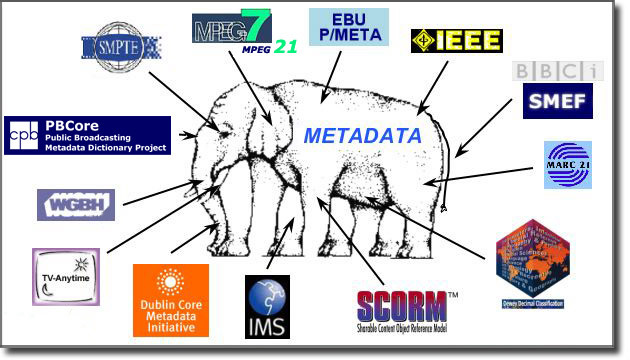 For example, the element "description" may have divergent meanings from one set of metadata to another. Two or more developers may be using an identical element name. By declaring a formal Namespace in which a specific metadata schema declares the existence and meaning of its metadata elements and names, we avoid name collisions and confusion. A Namespace declares a "bread crumb trail" between real world applications of a schema's metadata and its humble origins...or at least it points to the party responsible for its creation in the first place. Declaring a namespace is extremely important when creating an XML Schema Document. In such documentation, it is vital to avoid collisions. An XML Namespace is a W3C standard for providing uniquely named elements and attributes in an XML instance. An XML instance may contain element or attribute names from more than one XML vocabulary. If each vocabulary is given a namespace then the ambiguity between identically named elements or attributes can be resolved. Note that the address used to identify the namespace is not used by the [XML] parser to look up information. The only purpose is to give the namespace a unique name. However, very often companies use the namespace as a pointer to a real Web page containing information about the namespace. Try to go to http://www.w3.org/TR/html4/. ...you'll notice under the section "Other Attributes of this Element" we have identified a Namespace for each element. Some are from Dublin Core, others are of our own crafting.